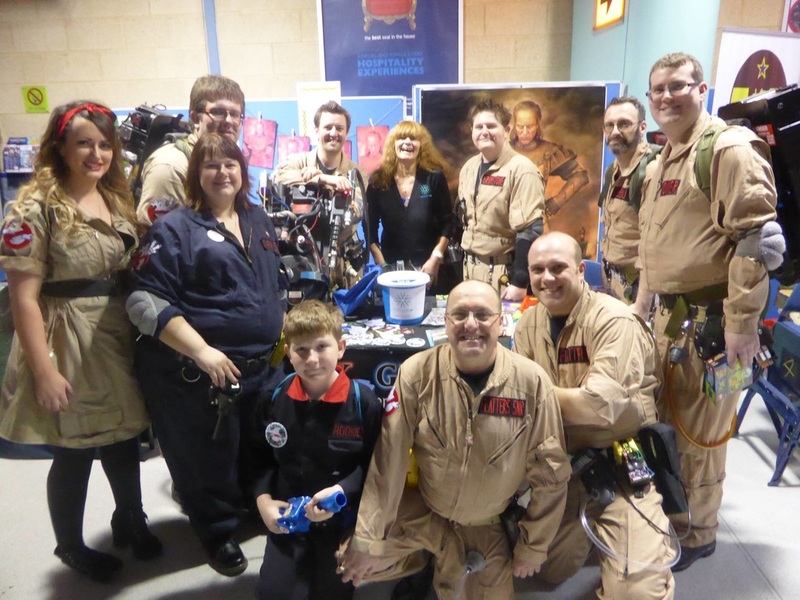 ﻿The U.K. Ghostbusters are a non-profit costume group based on the global phenomenon of Ghostbusters. We are available to attend all kinds of events, both public and private, such as conventions, promotions and charity events. 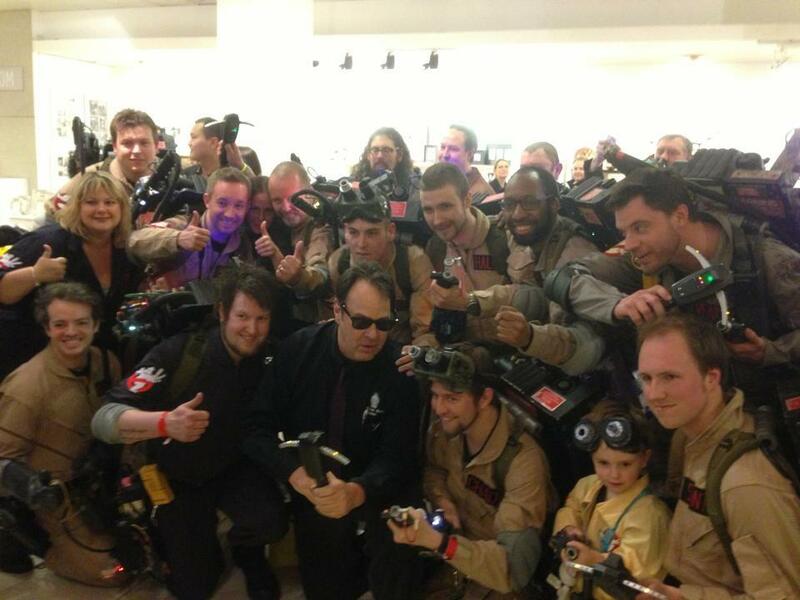 Throughout our endeavours we have also been very fortunate to meet a number of people from the world of Ghostbusters - including the legend behind it all, Dan Aykroyd! 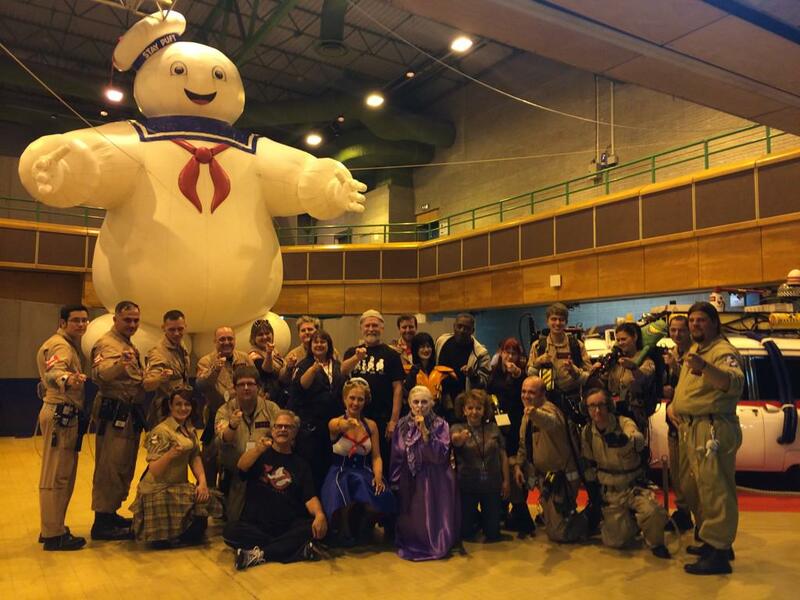 Our group includes many members from all over the UK, with costumes ranging from the movies, cartoons, video games and comics. Check out our FRANCHISES page to find your nearest members! 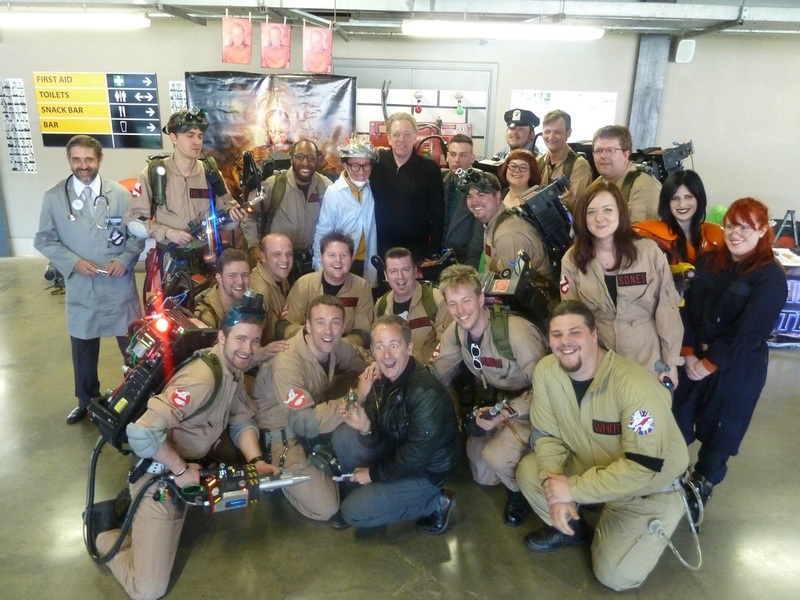 On top of offering high-quality, accurate costumes and props to ensure you get an amazing Ghostbusters experience, we also pride ourselves in our friendly, welcoming personalities to really interact with the crowd!